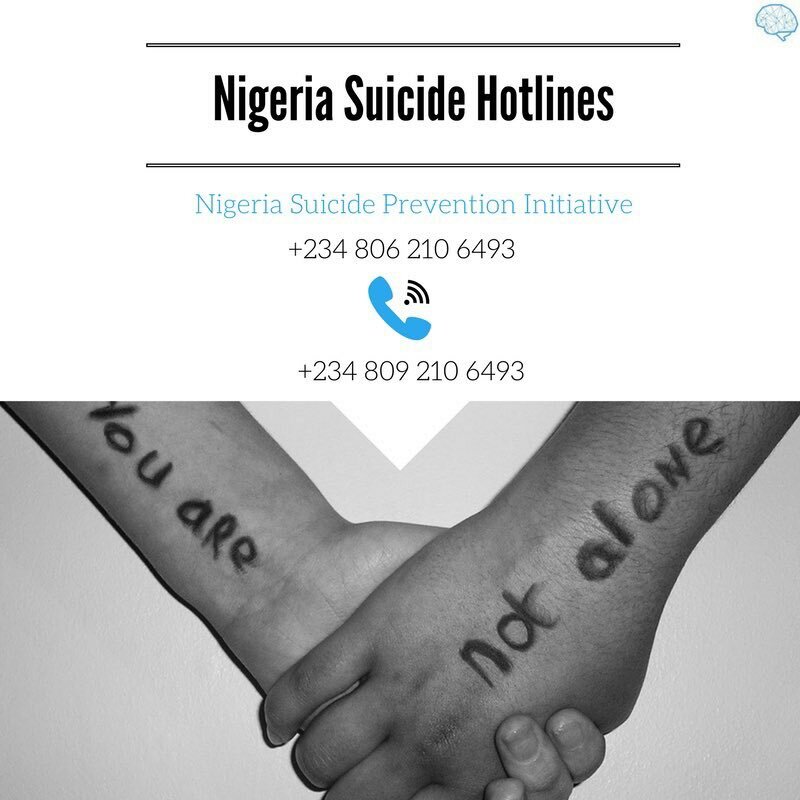 Following the increasing rate of suicide attempts in Nigeria, these Lines have been opened to help the depressed and suicidal amongst us. kindly save and share, you may be saving a life. 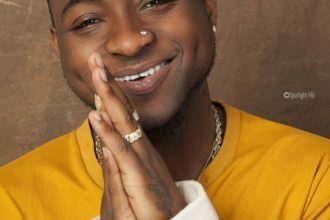 It will be recalled that there has been a case of suicide and another attempt in the last one week. A medical doctor, Allwell Orji jumped off third mainland bridge into the lagoon, on march 19, 2017. 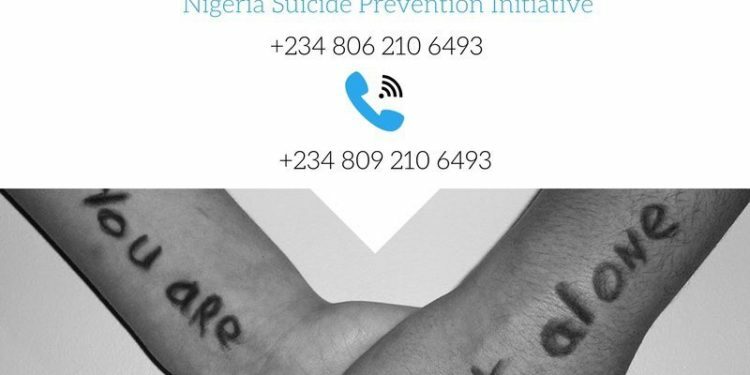 A woman was yesterday rescued from suicide on same bridge, read story HERE.